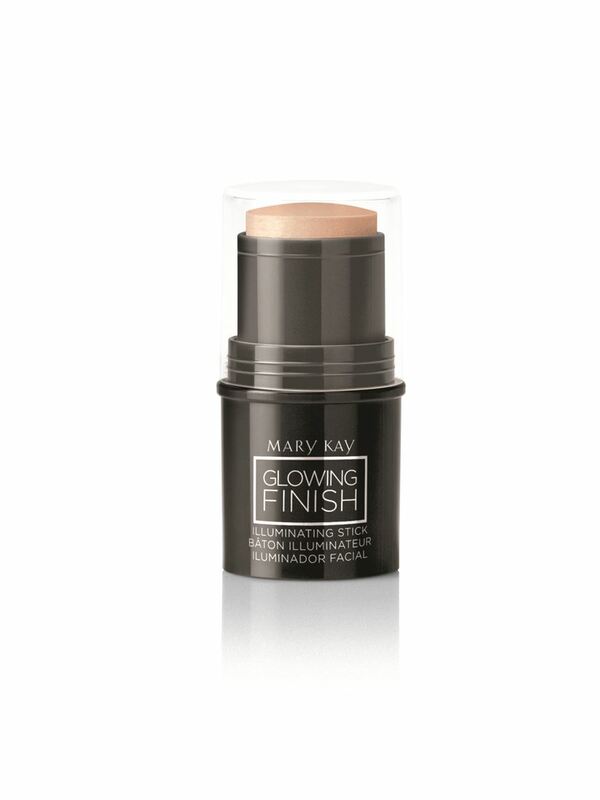 Achieve a glowing finish to your favorite makeup look. 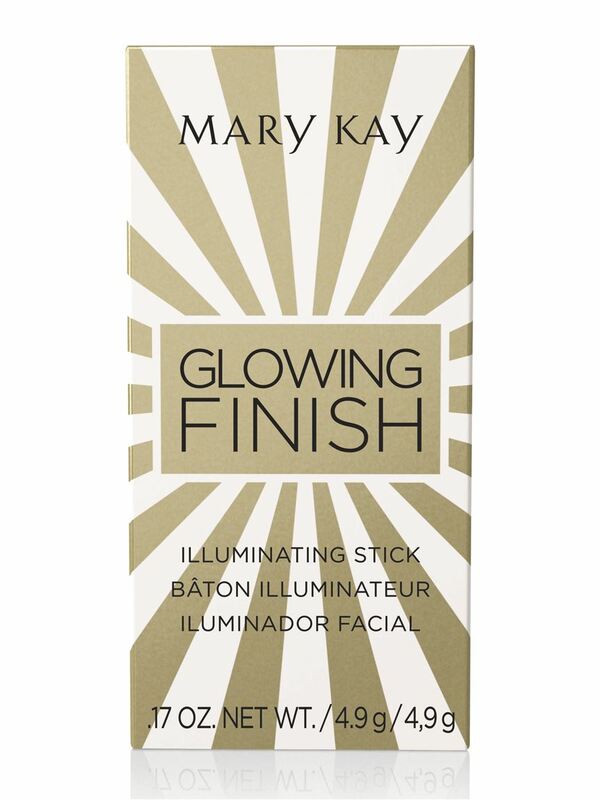 The illuminating stick is perfect for highlighting and contouring. 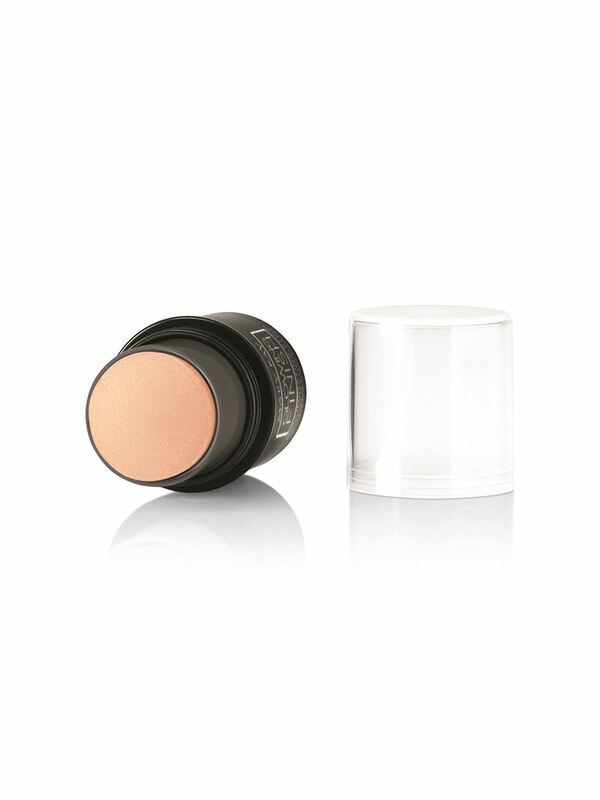 Use on cheeks, temples, eyelids, décolleté and shoulders. 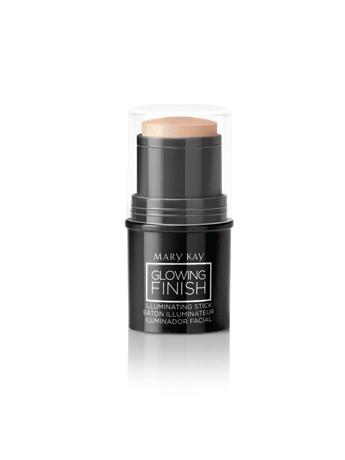 This mini purse-size stick is great to take along to holiday parties. Available in Gold and Bronze.